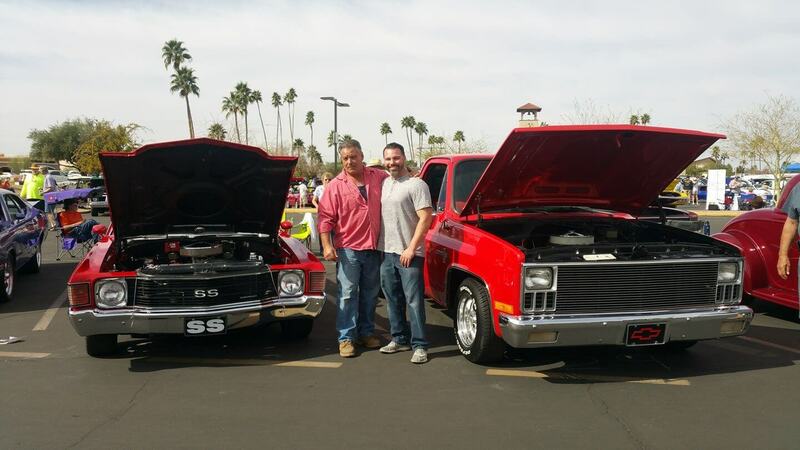 1981 Chevy Scottsdale – Dave R.
I was sixteen years old and had saved up enough money to buy my first vehicle. 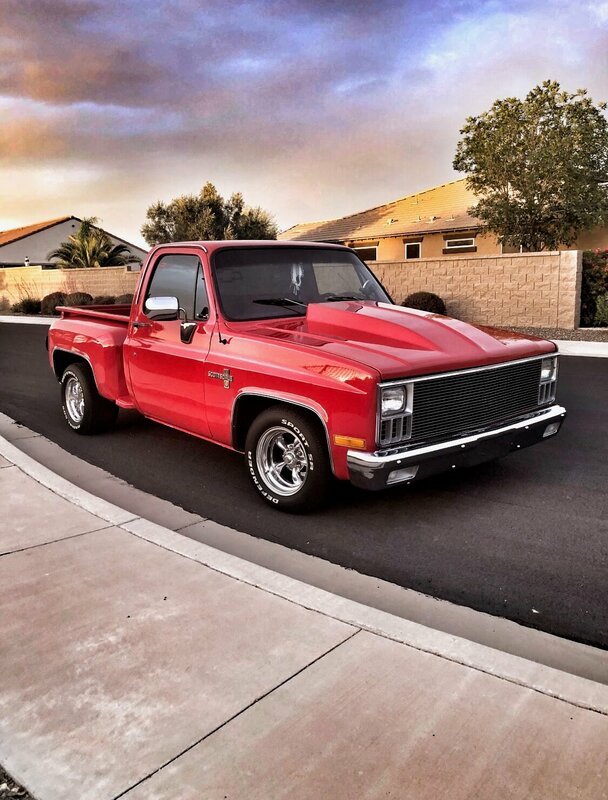 I was looking for a pickup truck and found a 1981 C10 on Autotrader and it was love at first sight. My dad went to go look at it for me while I was at school and it turns out it was used as a farm truck. It even had branches and fruit in the back when my dad brought it home. When I got home from school and saw it in person it was one of the happiest moments of my life. 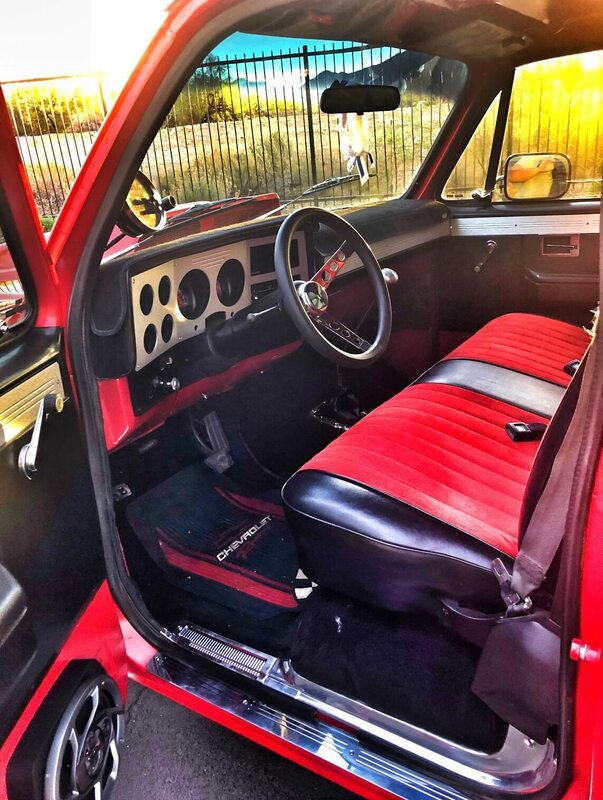 Sixteen years later almost everything has been replaced or redone in that C10. 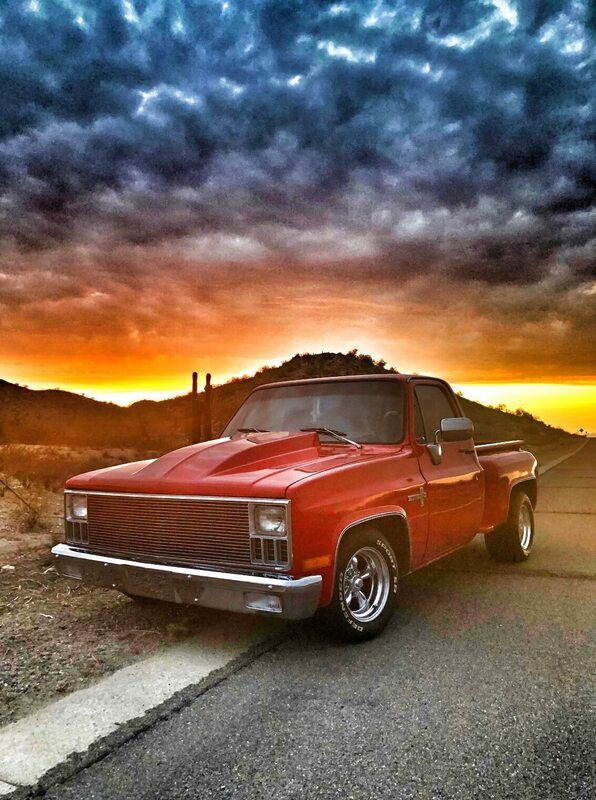 A lot of parts have come from LMC including the grill, front bumper, lights and the billet interior parts. I drove this truck to pick my wife up on our first date and now my kids love to sit in it while I’m working in the garage. 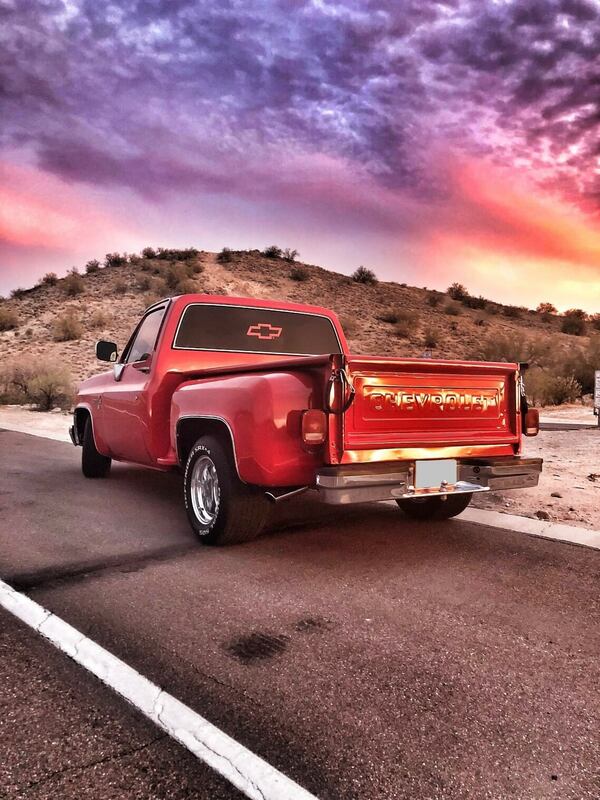 I am very proud of my truck and plan on it being with me and my family for the rest of my life.